On the Nigerian internet, I still vividly remember singer Simi elegantly shutting down a troll when asked about the day she will marry. Or Noble Igwe, who seemingly has become something of a troll magnet. 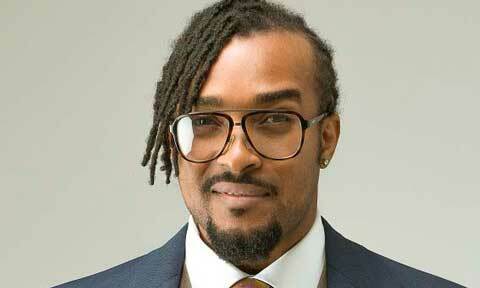 Nigerian celebrities, more than ever before, are aware of the pervasive trolldom that inhabits social media platforms. 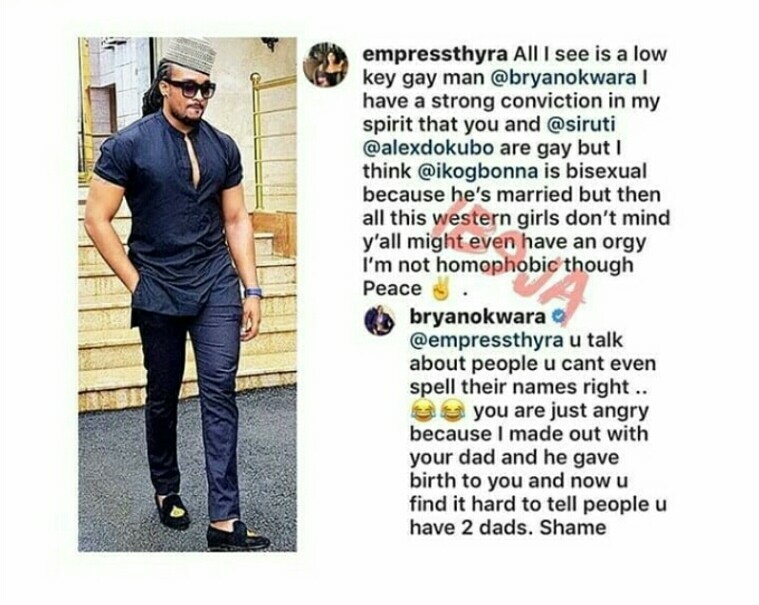 But nothing prepared me for Bryan Okwara’s recent clapback at a troll on Instagram, which was funny, unexpected, and juicily spectacular. Like, who knew Okwara had it in him?! It snatched my wig, guys. Frankly, I have never thought about Okwara’s sexuality until now. The frothy rumours of male celebrities Uti Nwachukwu and Alexx Ekubo involved in a romance has since pathologised into a stereotype: hot and attractive and fashionable now means gay, and Okwara is indeed hot and attractive and fashionable. I’m certainly looking forward to more clapbacks from the actor and model. So beware, trolls. Actually, don’t take this advice.